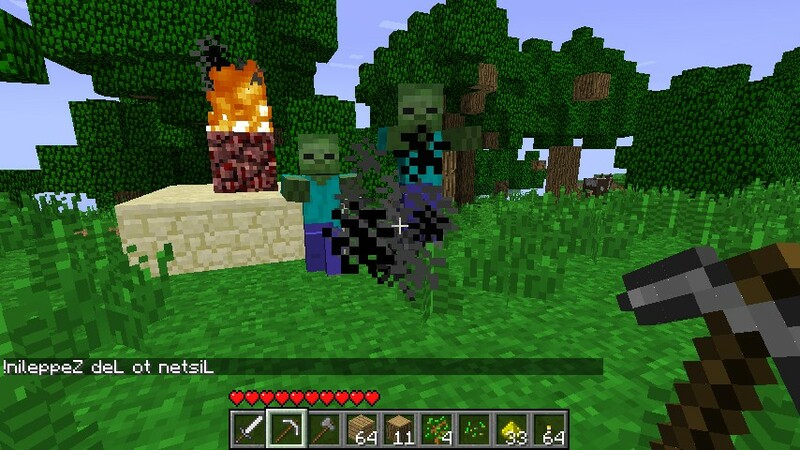 Herobrine Mod 1.11.2 gives players ability to have Herobrine in Minecraft to add the whole new level of fear in the game. 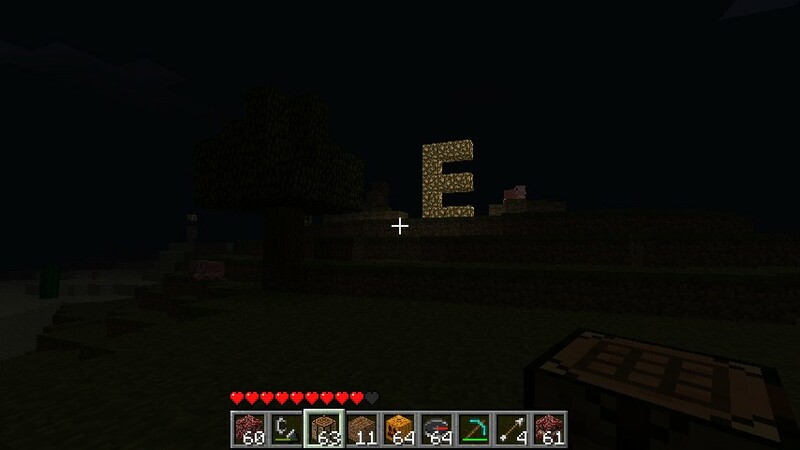 The added Herobrine is well known for a legendary monster to the game who can either spawn randomly in the world and at times build things . 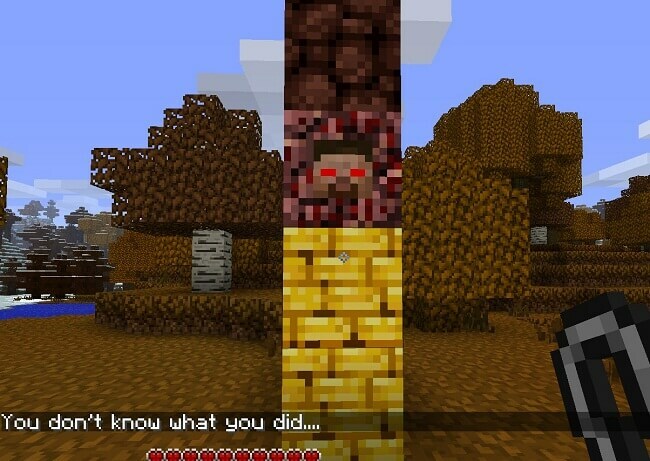 Thus, it’s highly recommended that you may need a totem to help you spawn this unique creature. 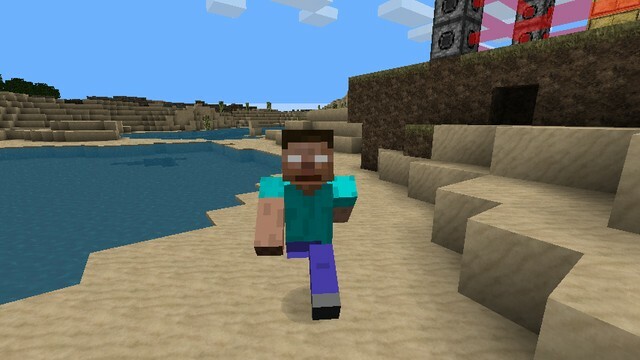 Moreover, it is important for you to bear in mind once you get too close, the Herobrine will vanish immediately. 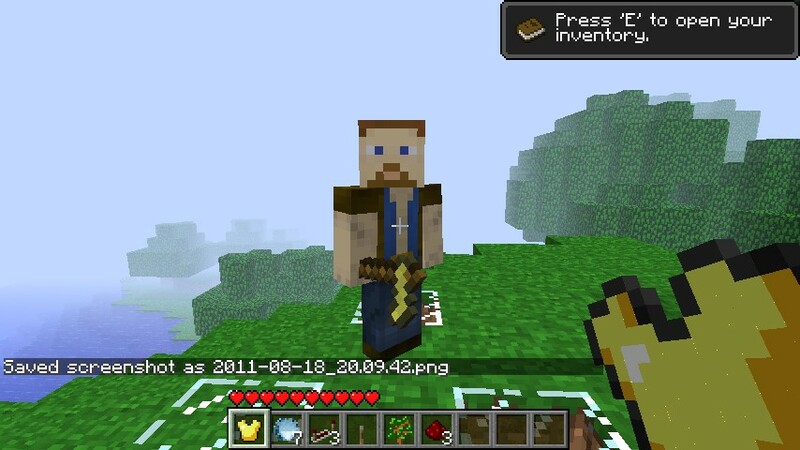 You also should take cautions to use this mod as Herobrine may destruct something in his path and may destroy your world. Being much interesting but dangerous to players. 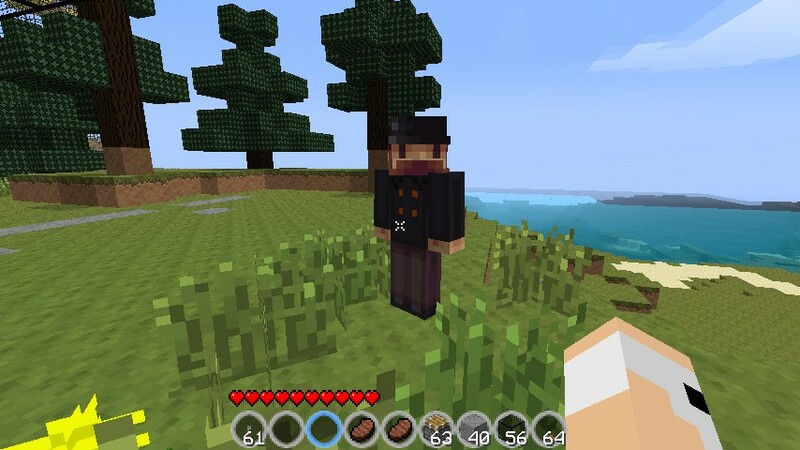 So if you are looking for something honor or want to experience interesting challenging, this mod is perfect for you! Do not place two totem block in a map. 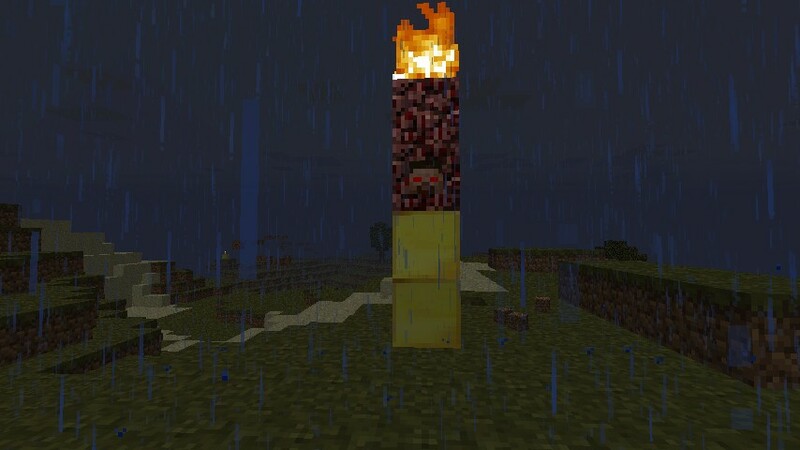 Herobrine won?t work with to totem blocks. For activating just light the neatherrack block and wait till the eyes turns red. 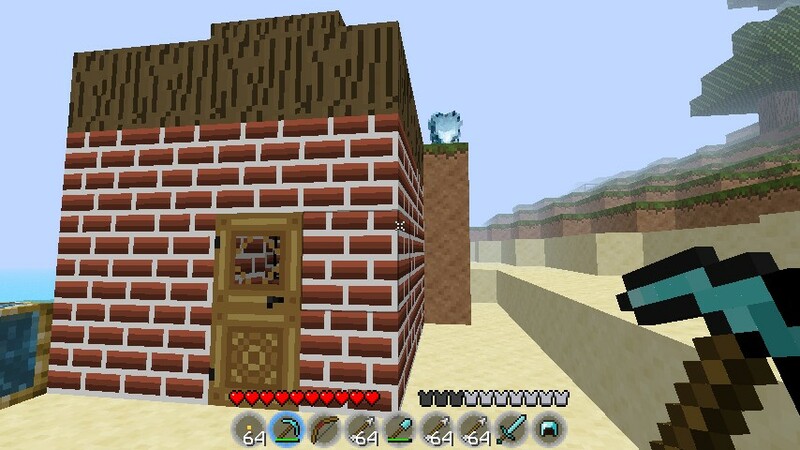 For deactivating just remove the fire or a gold block! 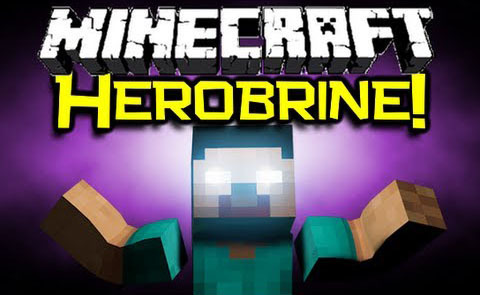 Download the Herobrine Mod from link below.